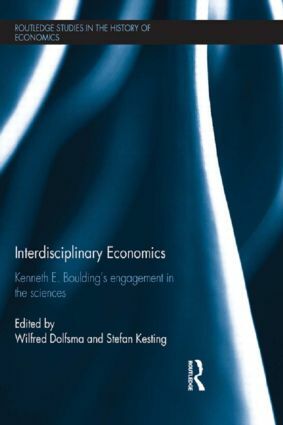 2a Commentary article: Kenneth Boulding: ecodynamicist or evolutionary economist? Key text: What is evolutionary economics? 8a Comment: A synthesis of neoclassical and institutional economic price theory? Key text: What do we want in an economics textbook? Key text: What went wrong with economics?